SBS 'Inkigayo' aired its latest episode with energetic and fun performances from your favorite idols, along with MCs Seventeen's Mingyu, DIA's Jung Chae Yeon, and Song Kang. On this episode, Junhyung had his solo comeback with "Go Away", TEEN TOP came back with "Seoul Night", Cross Gene came back with "Touch It", Dream Catcher came back with "You and I", Ben came back with "Love, Ing", and Na Yoon Kwon came back with "10 Minutes Away". 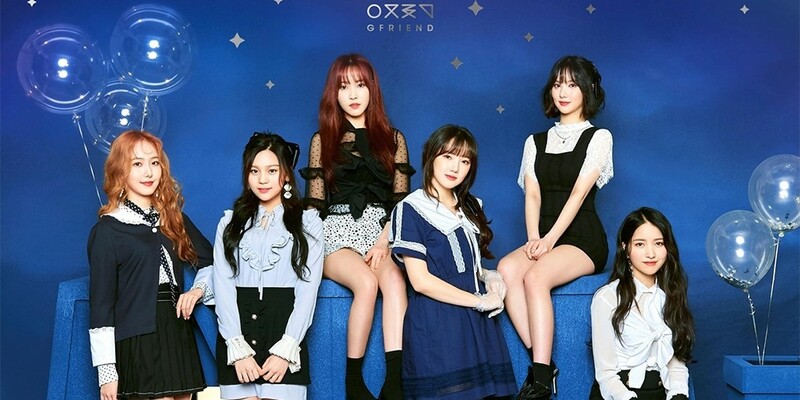 As for the winner, Momoland, Nilo, and G-Friend were nominees, but in the end, G-Friend took the #1 place with "Time for the Moon Night".